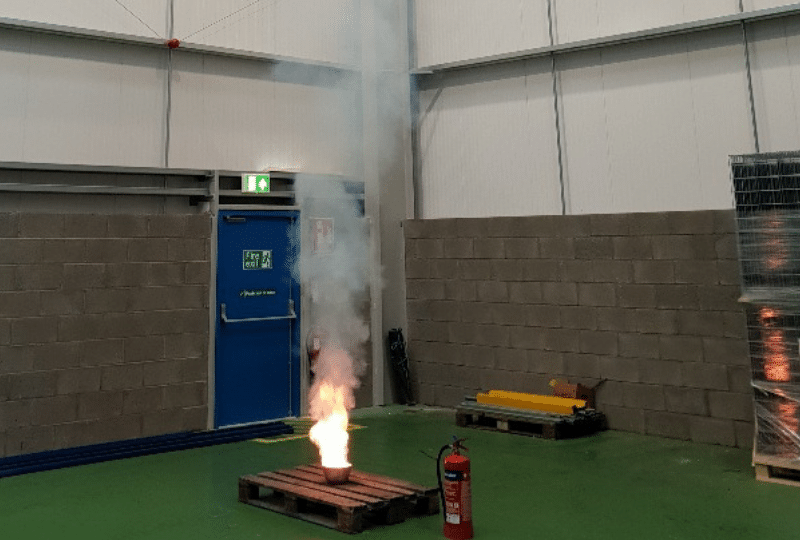 Fire Safety For Knowsley Warehouse | Wirral Fire Protection Ltd.
Wirral Fire Protection has just completed a major project with The Knowsley Large Business of the Year. Our client Colloids scooped the award at The Knowsley Business Awards in November. The firm is a manufacturer of master batch – batches of coloured pellets used to tint plastics. As well as their plant on Merseyside they also have a production facility in China. 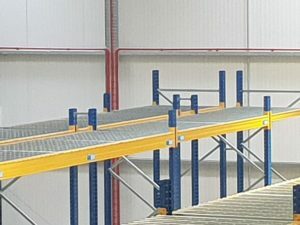 Due to its continued growth, the manufacturer has constructed a new warehouse and logistics facility. 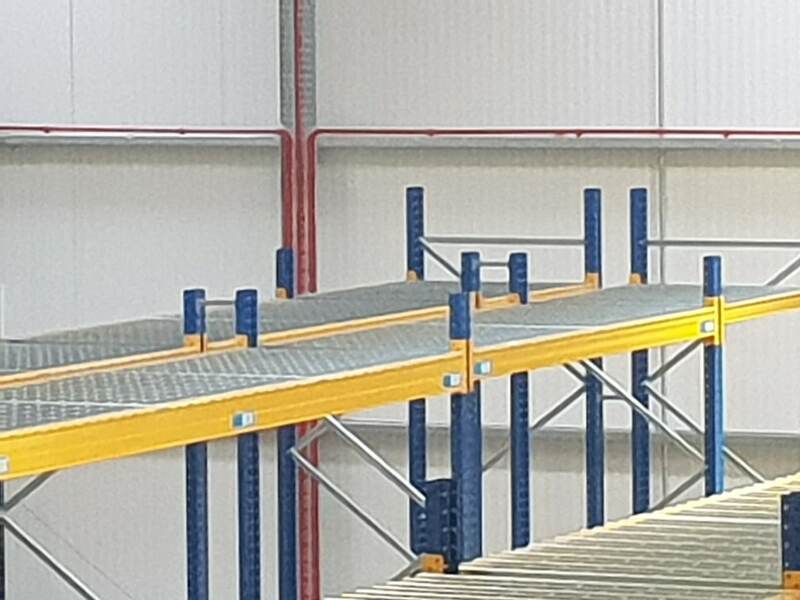 The height of the new warehouse ruled out conventional smoke detectors and the storage facilities ruled out the use of beam detectors. The masterbatch manufacturer required a dynamic fire safety solution and called upon Wirral Fire for a sound approach. Dave Gell, our director, had already overseen the installation of a site-wide networked fire alarm system during 2017. And with a track record of providing fire safety to the firm, he set about finding a solution to protect the new warehouse. An aspiration system, that samples the air to detect changes that indicate there is a fire was a great solution for the 2,600sq ft facility. 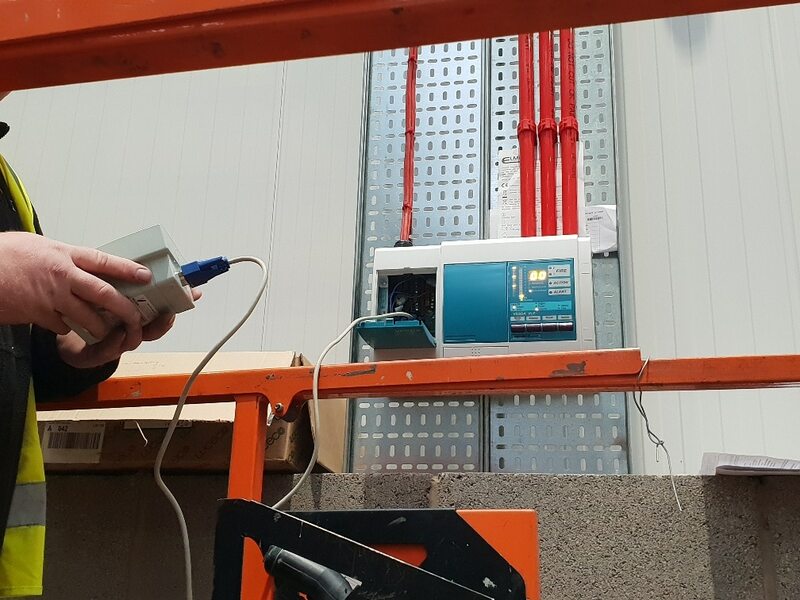 In layman’s terms the system resembles lengths of pipes that are perforated to allow for the air in the warehouse to be regularly checked. If there is a change in the air, indicating a fire has broken out, the system will trigger the fire alarm system. The Wirral Fire Protection team is IPAF trained. This means we are holders of licenses issued by The International Powered Access Federation. Ensuring we keep our qualifications and expertise up to date provides peace of mind for our customers who want to take effective measures to preserve life and their businesses.